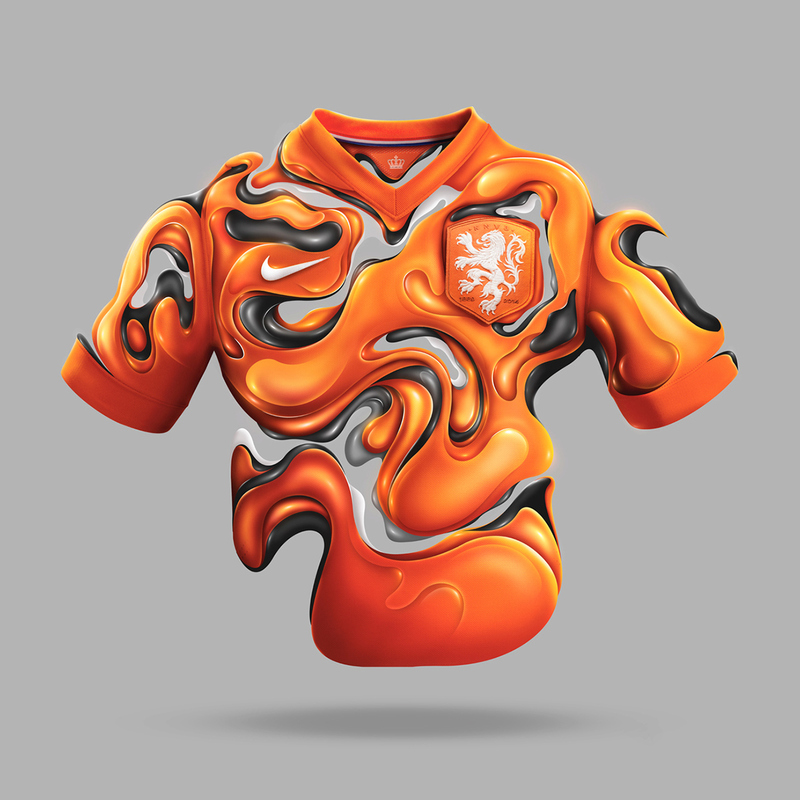 Yesterday while checking my Facebook I saw this awesome time-lapse video that Rik Oostenbroek posted capturing a behind the scenes of peek of his project for Nike Total Football. The end result is quite beautiful, as we always expect from Rik. Seeing how he creates these amazing illustrations is not only amazing but really inspiring. I learned a couple of new tricks just by checking it, you should do the same. Nike asked me to stay true to my own personal style and experiment with it and go crazy. The concept was based on the dynamics and fluent movement of the total football from the Dutch total football, as introduced at the World-Cup 1974. RIK OOSTENBROEK // NIKE // LAPSE from Rik Oostenbroek on Vimeo. We’ve been fans of the work of designer & maker Bram Vanhaeren for quite a while.